This weekend in Perth is supposed to be a comparatively cool 40c. Just got back from a trip to Perth from Albany. On Saturday Perth was a scorching 40C and this morning we headed south to Albany. By 10.45am around North Bannister it was 41C and by the time we got to around West Arthur and then again in Tunney it peaked at a scorching 45C. It sat on 44C for ages. It didn't drop below 40C until we were just north of Mt Barker and by the time I got home it was a humid 32C. So for around 300km it was 40C or above. The hottest I've ever seen it on that journey and I've been doing it for over 20 years. Much cooler for the rest of the week with possibly up to 80mm of rain forecast from Tuesday to Wednesday and thunderstorms. Bring it on. Possibly a cyclone to form off the NW coast too. 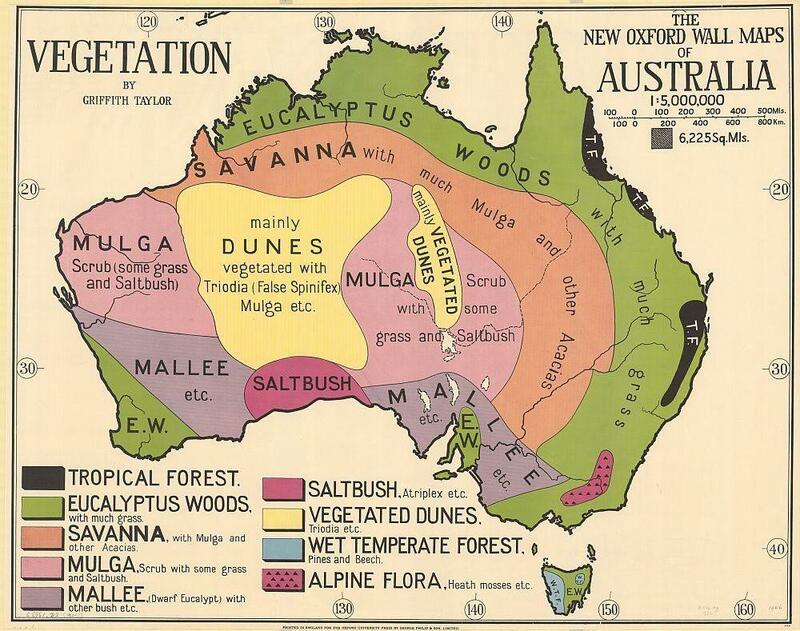 Except for the very rare +40c days, Albany must have the most equable climate in Australia. So far in January 2019 only averaging 22.2c with a top of 25c ( not counting the 20th ) And even in mid winter, some days are above 20c.... Doesn't sound too bad at all. And 35"-40" rain.... sounds like paradise. Yes it's pretty mild. I'm averaging around 24.5C max for January. If you take mins into account it's averaging just over 19C for Jan. Things are growing. Gingers are flowering. It's a nice time of year down here. Had the warmest minimum in ages last night. 19.5C and most of the night humidity was 90+%. A cloudy 24.5C day followed. Strange weather down here now. A low has started circulating near the SW capes and yesterday it rained all day with a max of 19.9C. Then towards early evening the temp dropped to 19.2C and around 95% RH which is where the humidity had sat all day. Then in the later evening the rain continued and the temp just kept rising until at just before 7am its 21.8C RH 95% and dew point of 21C. This is very unusual for us as mins close to 20C are virtually unheard of here. This week we've had two nights come close although I still have never recorded a min over 19.6C since moving here 5 years ago. The plants and palms are going to love this. Everything is soaked. If the clouds break we may reach a steamy 27C. Bring it on. 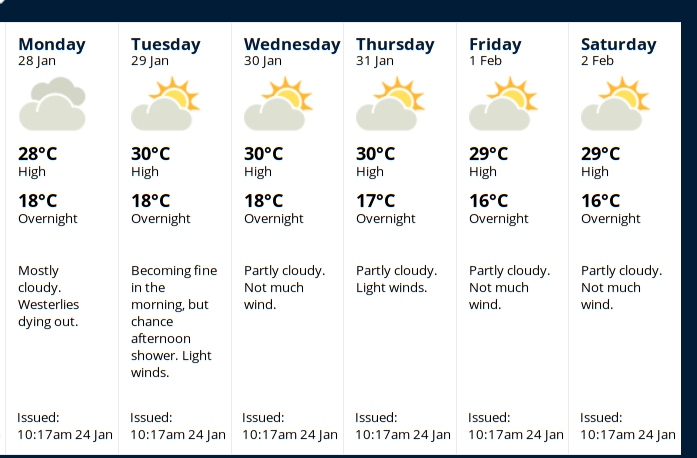 Did you see the forecast for Adelaide on Thursday ? 45c ( 113f ) ! 1c shy of the City all time record set on Black Friday 1939. 49c recorded today at Red Rocks / Eucla today coastal WA/SA . 49c forecast for Port Augusta tomorrow. Its a 1 in a100 year event this current heatwave. Almost unbelievable the reported temperatures from South Australia today Port Augusta reached 49.5c ( 121f ! ), an all time high. The official Adelaide site reached 46.6c ( 116f ), also an all time high, and some northern suburbs and on the plains to the north 47c and 48c. Unprecedented temps that have smashed the old Black Friday records of 1939 and the Jan-Feb 2009 records. The extreme heat is moving east into Victoria and NSW tomorrow, with some outback NSW towns expected to reach into the 49c's as well. 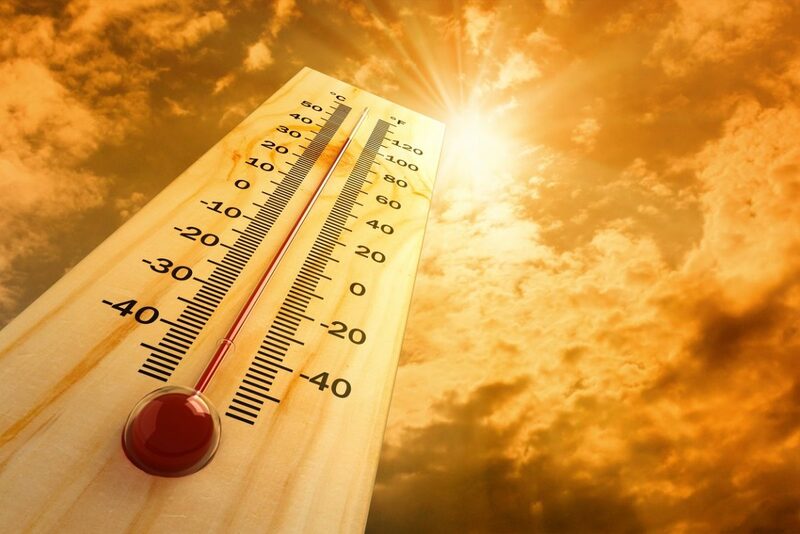 Melbourne's forecast is a relatively mild 43c, but inland towns in the north west forecast to reach 47c ( 116.5f ) Victorian all time records are a hard nut to crack, as the extreme heatwaves of 1939 and 2009 were centered over the state whereas the Great 2019 Heatwave is a bit further north than the previous events. Melbourne's record of 46.4c was in Feb 2009 and the small country town of Hopetoun in the Mallee country of Victoria recorded 48.8c ( 120.0f ) on the same day. It is the most southerly 120f ever recorded in Australia ( 35.7*S ). I was listening to the radio at work today and they were rattling off the temps in S.A. I was a lot happier to be in Perth! We had a very mild day today, not sure what the max was but it was much cooler than average with some rain, I'll take that any day over 46c. Location:Cambridge, Waikato Basin, New Zealand. The hot air seems set to cross the Tasman by next week. You Aussies will laugh, but this is an unpleasant prospect for next week over here - light winds, dewpoints around 20C and sticking around several days. Most homes don't have aircon, it's only needed 1-2 weeks of the year if at all. Like the Wildfire events earlier on, been keeping a close eye on the summer's heatwaves down there also.. While i can't *say* with 100% confidence such a connection exists, it seems if Australia experiences pronounced abnormal heat, or marine heatwaves, esp.during summer, the odds are more in favor that the U.S. ( particularly here in the Desert Southwest, Texas, and California ) will see a similar pattern develop during the following, northern summer.. Bob Henson, a weather personality / blogger from Weather Underground has also been regularly tracking / reporting on the heatwave down there..
Hope everyone, and your gardens are keeping cool.. Can't remember who'ed mentioned it but while we here in the U.S. Desert S.W. can see summer nighttime lows in the upper 80-lower 90s -ish ( 30-34C ) range, i can't imagine trying to sleep when it only *cools* to 96F! !, Totally insane.. 92F at 6:00 AM is uncomfortable enough. Yeah, the South Island gets temps in the 30's more often than the North, due to the higher mountains which can keep the cooling effect of the sea out more effectively, and create foehn effects. But the highest average daily summer maximums are in North as the South has cooler periods throughout the summer also. An unprecedented flood disaster unfolding in Townsville, North Queensland at the moment with rainfall tallies of 1200mm ( 48" ) in the last 6 or 7 days. Yearly average is about 1100mm ( 44" ) A town north of Townsville has recorded 2000mm ( 80" ) in 8 days ! 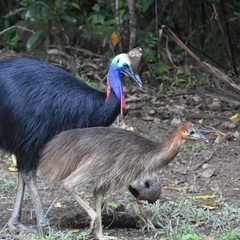 Known colloquially as 'Brownsville' due to its reputation as being one of the driest cities on the Queensland coast. That coastline part of far north Queensland had a record breaking heatwave back in late Nov early Dec with 43c ( 110f ) temps, and now record breaking monsoonal rains. We are following the Townsville situation on the NZ weather discussion forum too. Deepest sympathies to everyone directly affected. 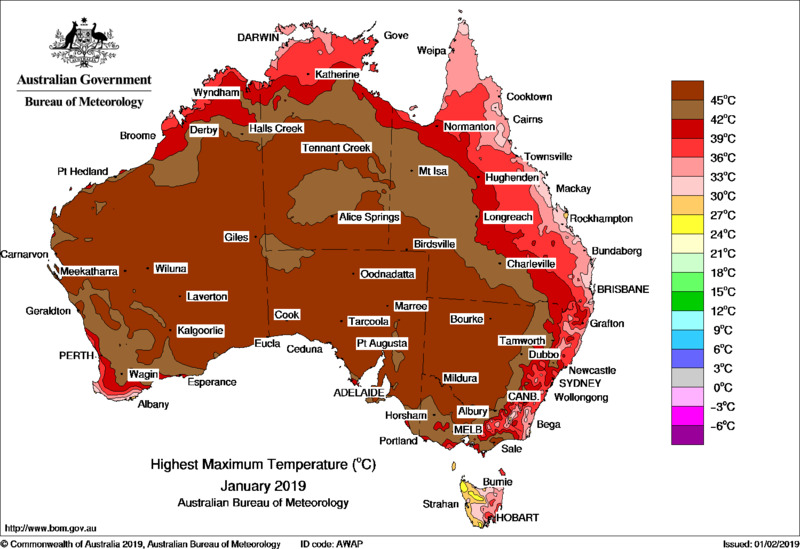 A special climate statement released by the Australian Bureau of Meteorology referring to the Dec 2018-Jan 2019 Heatwave. It was a nice cool change today in Sydney only reaching a maximum of 25.5 degrees Celsius on the coast. Well it seems like this Summer will never end ! Record heat throughout Western and Central Australia at the moment. Also record breaking temps in South East Queensland coastal and adjacent inland regions. The small outback town of Roebourne in the Pilbara region of Western Australia recorded 48.1c ( 118.6f ) today, which is the new all time record highest temperature for the month of March in Australia. Many other Pilbara towns also broke March max temp records. Summer temps all week, no end in sight. I was in Sydney all week and it was pretty warm, the nights were warm too. The remote abandoned Roadhouse of Rabbit Flat in the Northern Territory's Tanami Desert has broken an Australian heat record formerly held by Marble Bar ( the Aussie BOM still has an Automatic Weather Station out there as the site is close to a couple of operational gold mines ) As of today Rabbit Fat has not recorded a day below 102f ( 39c ) since 30th Nov 2018. Thats 109 consecutive days over 102f ! Probably another 7 days of it before forecast Cyclonic rains may impact the Tanami region. The record run of heat ended yesterday at Rabbit Flat...... 115 consecutive days above 102f. The 'summer from hell' continues in south eastern Australia. Melbourne just recorded its hottest pair of days this late in the season since 1922. Both days exceeded 30c ( 86f ), Hobart at 43*s also had a pair of days more than 10*c above the monthly average ! On the other side of the Continent, the first big cold front of the coming winter is approaching south west Western Australia..... and there is the chance of snow falling on the Stirling Ranges. If it happens it will be the first April snowfall in Western Australia since 1970. Tyrone might have to dig out the Drizabone coat..... ahhh wait a minute, he lives in Albany so most likely needs to wear a coat 350 days a year..... lol ! It's pretty wet and windy outside at the moment, fortunately we're getting some rain. The weather bureau are saying it will be sunny and back up to 28c by Thursday which is perfect weather for our ANZAC day commemorations.